(1)Air proof, Water proof, Heat insulation, Thermal insulation, Anti-aging, Resist impacts. 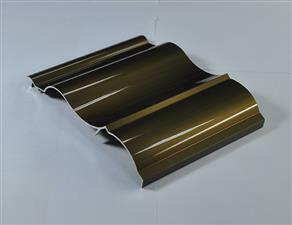 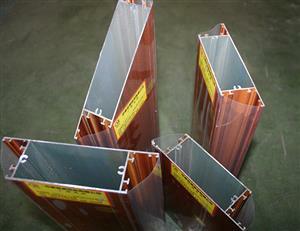 l 2 anodizing lines,max profile anodizing length 7.5 meters. 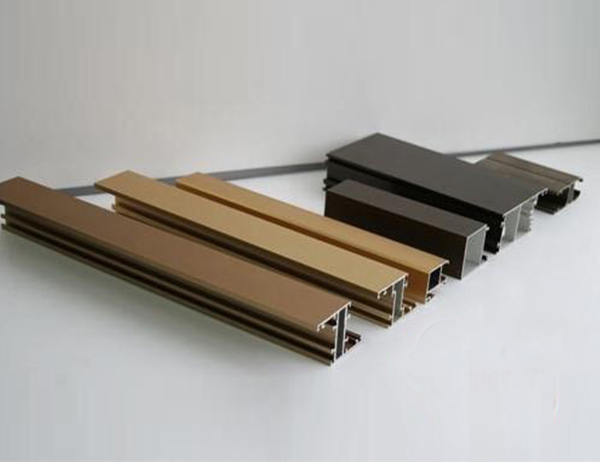 l 3 powder coating lines.One verticals and two Horizontals. l Max coating length 12meters,annual capacity around 100,000tons. 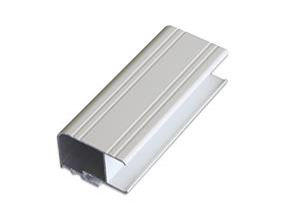 The group comprehensively implemented ISO9001:2008 quality management system, passed ISO 9001, ISO 14000, ISO18000 certification, and energy conservation certification, and obtained honors such as "Guangxi Famous Brand" and "High and New Tech Enterprise". 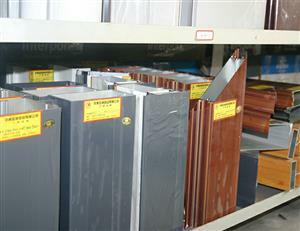 Shipment by sea; by road; by train; multi-transportation. 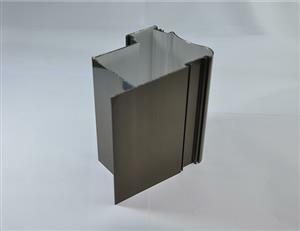 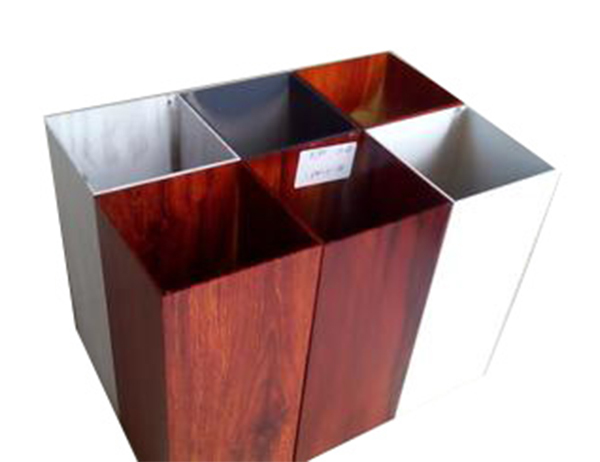 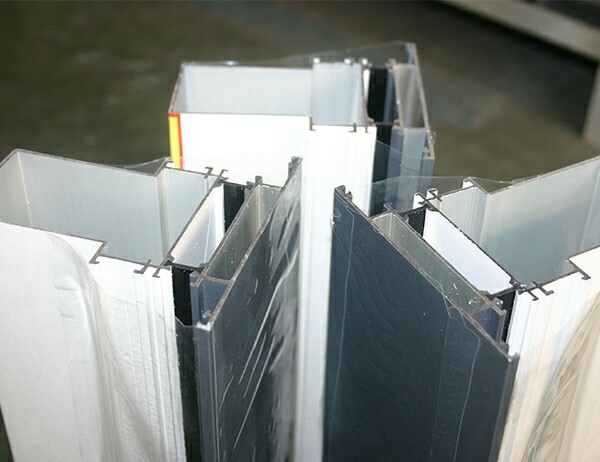 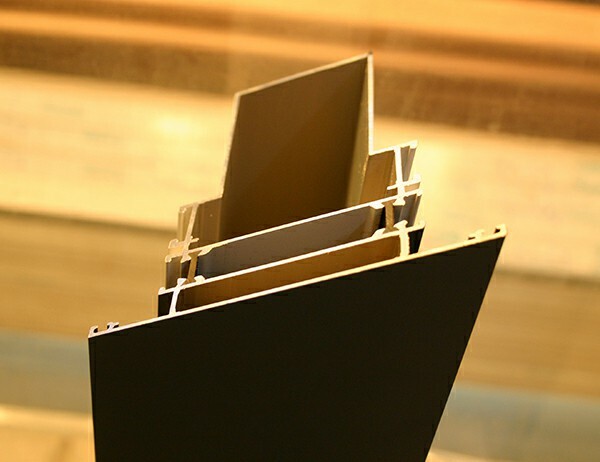 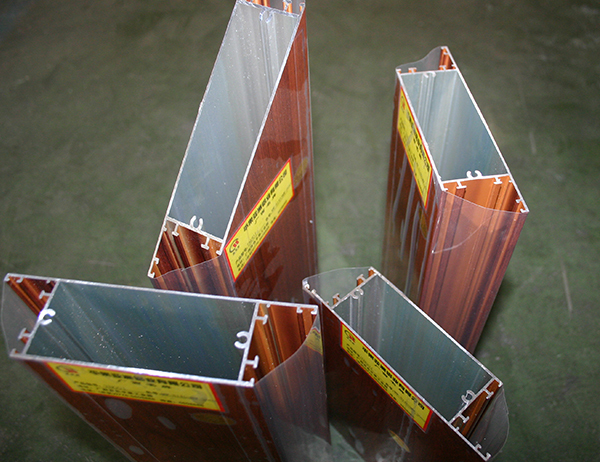 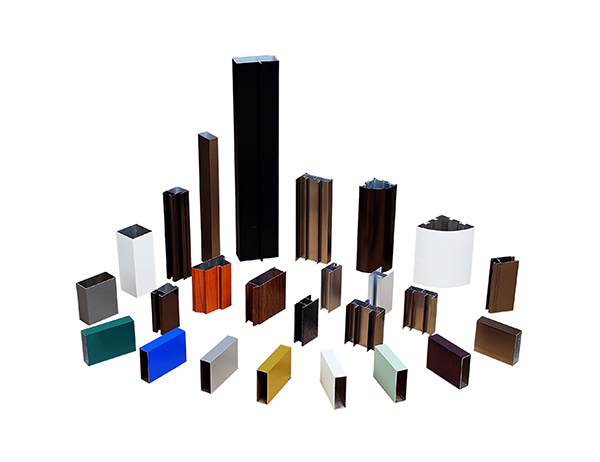 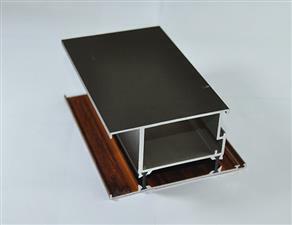 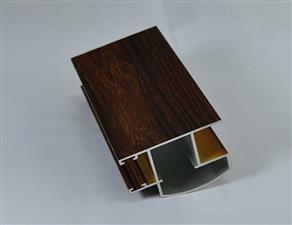 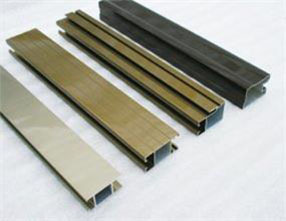 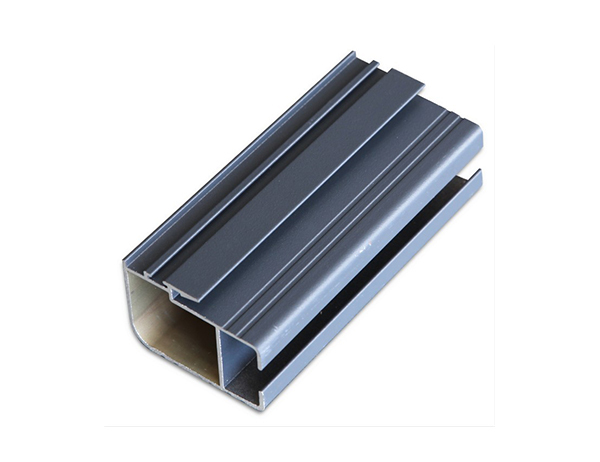 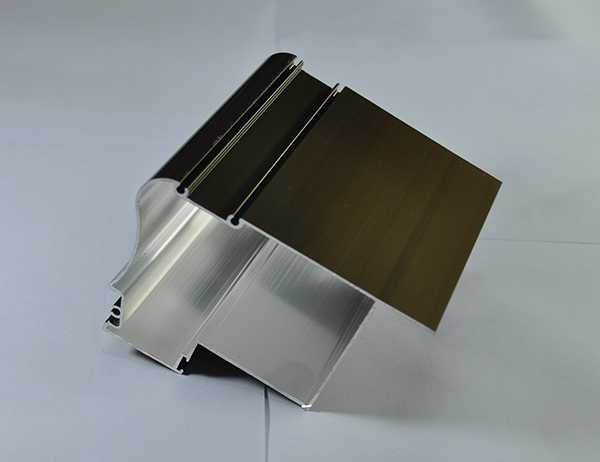 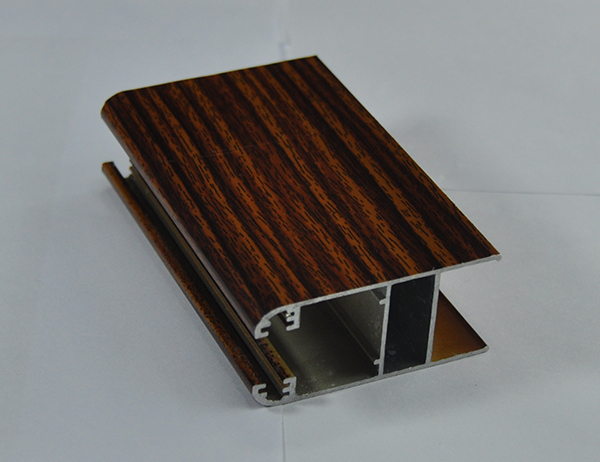 Aluminium Profiles for Casement Door with Wooden Color Surface.